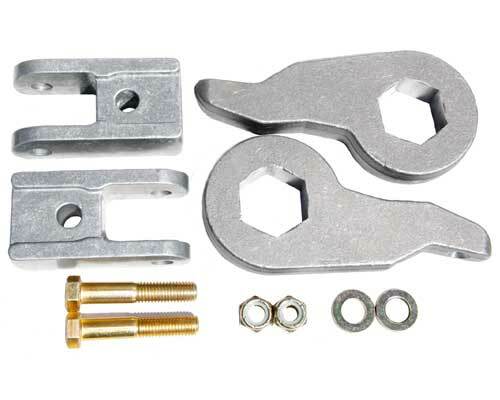 Solid Steel torsion keys for 1.5" to 3" (adjustable) lift without overcranking your torsion bars and stiffening your ride. 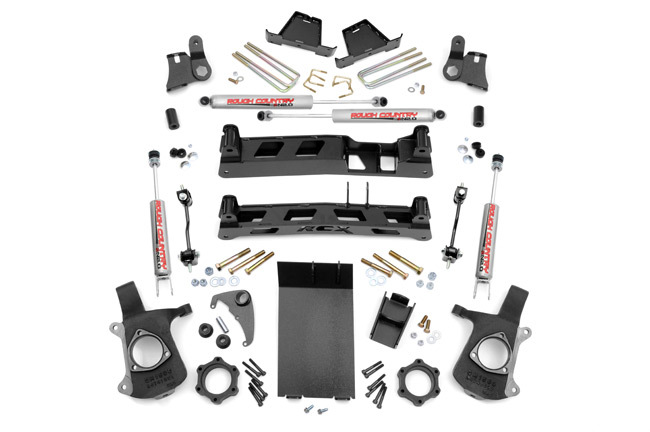 Shock Extensions are also included to allow for the use of factory shocks. No need for longer shocks! Note: The 2007 year model is a split year. This kit fits the Classic Body Style ONLY. If you are unsure of which kit you need, please call us.